Date November 15, 2017 . Global royalty collections for creators have hit a new record high of €9.2 billion (US$10.1 billion) annually, up 6% on the previous year according to new figures published by the International Confederation of Societies of Authors and Composers (CISAC) today. 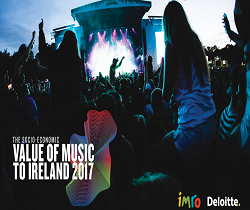 In the music sector, songwriters, music composers and publishers saw collections grow by 6.8% to €8.0 billion (US$8.9 billion), helped by a 52% increase in digital revenues. Collections for audiovisual and literature works also increased, while there were small declines in collections for visual arts and drama. 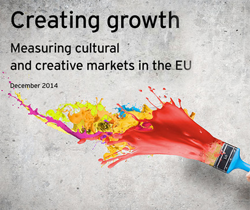 Revenues from digital uses of all repertoires have nearly tripled since 2012, and grew 51.4% in 2016 to just under €1 billion, the sharpest growth rate in the last five years. These are largely driven by streaming subscription services. At €948 million (US$1,045 million) digital still accounts for only 10.4% of global income, however, with revenues held back in particular by poor returns from UGC video streaming platforms. TV and radio broadcast take the largest collections share with 42.8% of global income, followed by live and background uses. In the music sector in Europe, live and background collections have overtaken TV and radio for the first time, reflecting the health of the live business and pressure on rates from broadcasters. 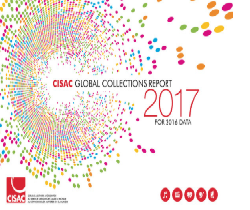 The numbers are released today in the CISAC Global Collections Report, collating and analysing 2016 data received from member authors societies in 123 territories. 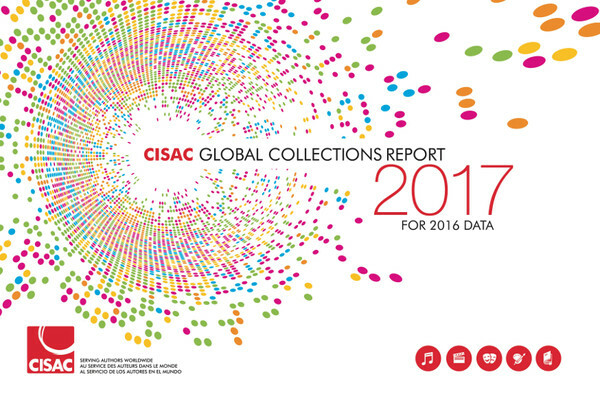 CISAC’s global network of 239 societies licences content and collects royalties on behalf of 4 million creators for the use of works on TV, radio, background, live, digital, private copying and other uses.